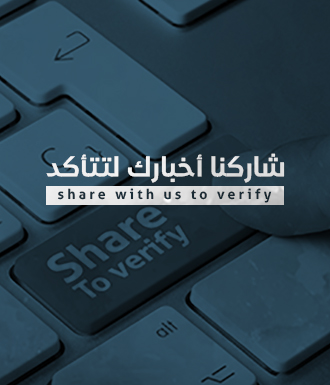 Verify-sy | Did Iraq criminalized praising Saddam Hussain? 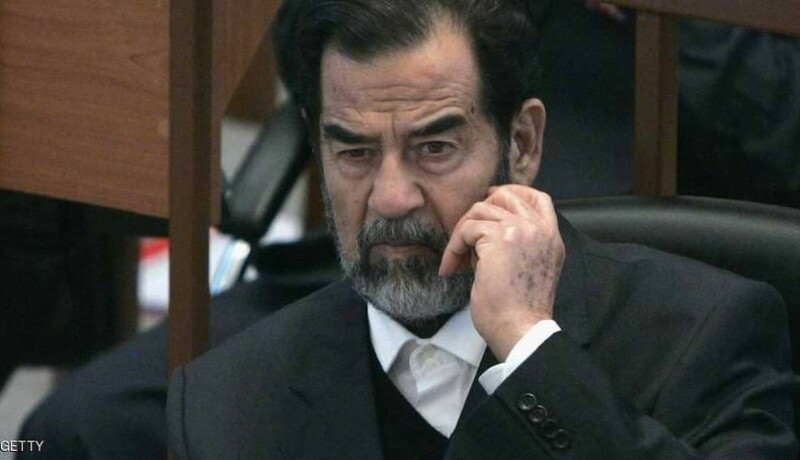 Did Iraq criminalized praising Saddam Hussain? Social media accounts and news websites shared news saying Iraq issued a law criminalizing who praise ex-Iraqi president Saddam Hussain. The accounts and websites said the law defined 5 to 15 years in prison for who praise Saddam Hussain. Verify-Sy searched for the source of this claim and it turns out that the Supreme Judicial Council of Iraq denied such claims. The Council added “there are no such law now with this definition which is being shared on social media”.